This original guest blog was generously created for VeganTeen by Married to Health (see below)! As teens, there is so much going on physically, mentally, and emotionally; thinking about the quality of food is likely the very last thing to worry about! Going out to school football games or hanging out at a friend’s house, it is rare to have healthy food available, so many end up eating some not-so-healthy foods. Growing teens need to supply their bodies with the proper nutrients while also being able to enjoy their “carefree” years. We are providing you with some easy, on-the-go snacks and great appetizers you can serve that your friends and family, vegan or non-vegan, will thoroughly enjoy! DIY trail mix: Forget the extra packaging and over-priced trail mix bags! Just DIY—You can customize it just the way you like, there is no added sugar, and it’s packed full of proteins. So just go to the bulk section of your grocery store and load up. Make sure you have mostly nuts, like almonds, walnuts, cashews, peanuts, and Brazil nuts. Then, pick your favorite seeds, like sunflower seeds, pepita or other types of pumpkin seeds, and/or pistachios (yes, they’re actually a seed!). 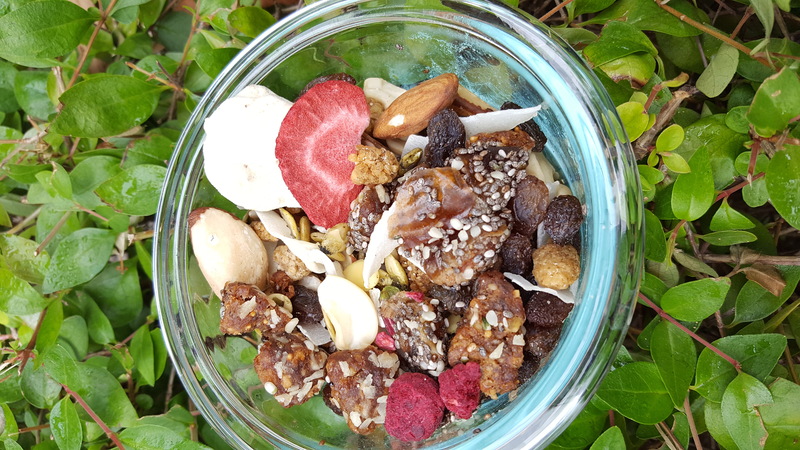 Lastly, add some dehydrated or fried fruits that don’t have sugars added to them, like raisins, banana chips, dried apples, apricots, blueberries, goji berries, figs, or dates. 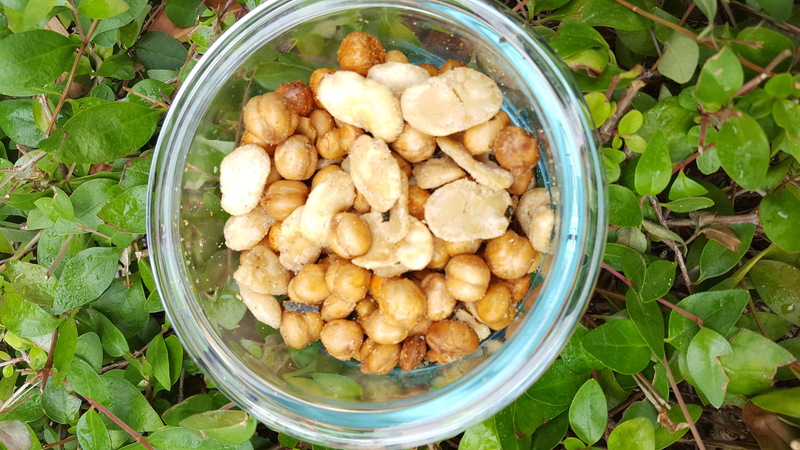 Crispy Chickpeas: Looking for some salty, crispy chips? Reach for some crispy chickpeas instead! Just preheat the oven to 450 degrees, open a can of chickpeas, drain them and blot dry. Coat the chickpeas with oil and season how you’d like. To make them savory, add salt, pepper, and rosemary. To make them spicy, add salt, cayenne pepper, and garlic. Then spread them on a cooking sheet and bake for 30-40 minutes. Fruit Chips: Preheat the oven to 225 degrees Fahrenheit. Pick your preferred fruit choice; I recommend strawberries or apples. Cut thin slices and blot dry with a paper towel. Bake in the oven for one hour, then flip the slices and let bake for another hour. Turn off the oven and leave chips in for another 30 minutes. Use a dehydrator! 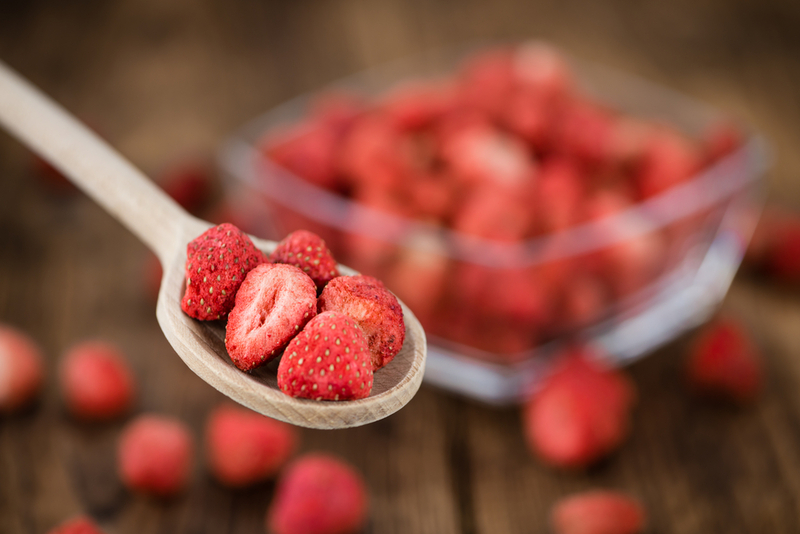 Clean and cut your strawberries, turn on your dehydrator to 135 degrees Fahrenheit and allow to dehydrate for 24 hours. Apple would be at the same temperature but for 6 hours instead. 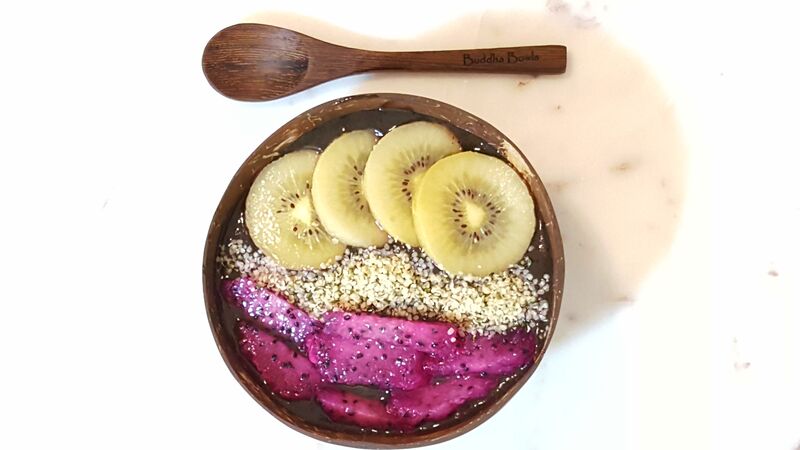 Superfruit bowls: Buy unsweetened pitaya or acai puree from your nutritious grocery store, break up the frozen puree and add to your blender. Add in 1 banana and some water to help blend. Add your assortment of healthy toppings like cut fruit (e.g. banana, strawberries, pineapple), unsweetened coconut flakes, granola, cacao nibs, chia seeds, goji berries, or whatever you have available! 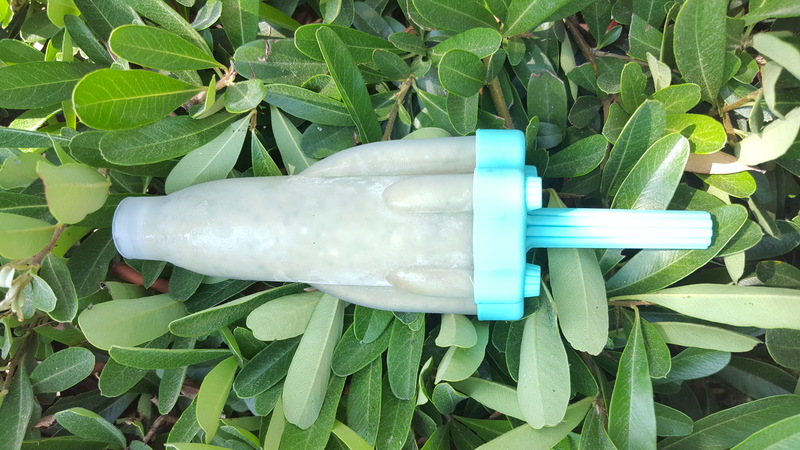 Fruit pops: So easy for a sweet after school snack! 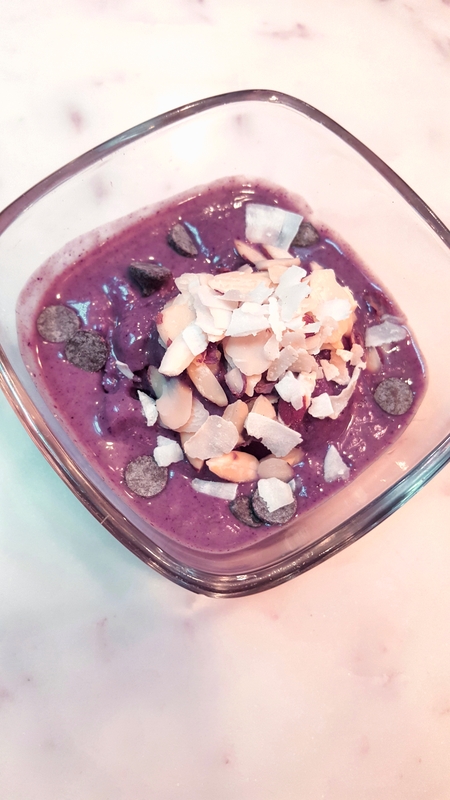 Add a mixture of fruits in your blender: For a berry blast, use strawberries, raspberries, blueberries, and coconut water; for something tropical, make it with mango, pineapple, banana, and oranges blended with coconut water/regular water. Pour your mixtures in popsicle molds and allow to freeze for about 3 hours. 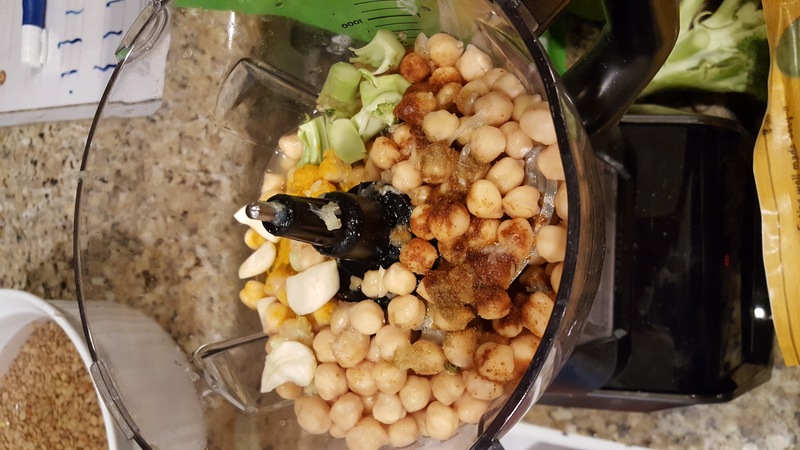 Hummus: For a batch of hummus, use 1 can of garbanzo beans (drained), 1-2 cloves of fresh garlic (depending on your flavor preference and how big the cloves are), 2 tbsp Tahini, about half a lemon, and 1 tbsp olive oil. Blend and add water to obtain your preferred consistency. (The more water and longer you blend, the smoother it will be.) Add salt to taste. 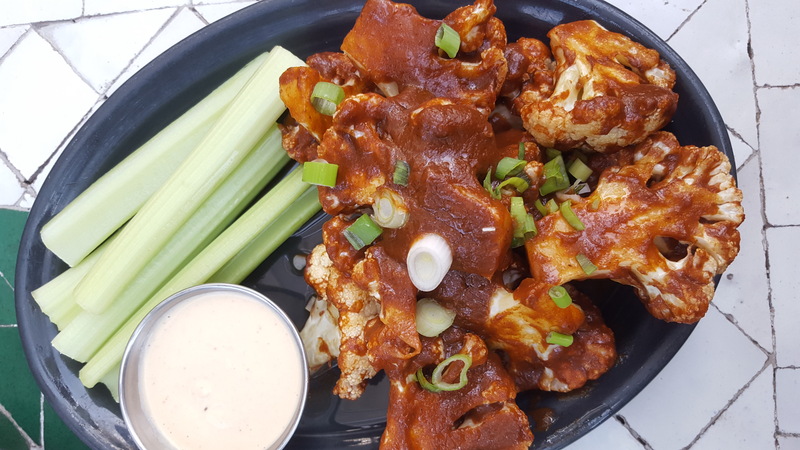 Buffalo cauliflower “wings”: Preheat oven to 450 degrees Fahrenheit, chop your head of cauliflower into florets (you should get about 3-4 cups worth) and roast the florets until they slightly soften. While they’re roasting, create the sauce mixture made up of 2 tbsp Franks (hot sauce), 1 tbsp lemon juice, and 2 tsp of olive oil in a bowl. When the florets are slightly softened, add them to the mixture, and then roast for another 5-10 minutes. Serve with plant-based dipping sauce and enjoy! James and Dahlia are Plant-Based Dietitians and Environmental Functional Nutritionists who founded Married To Health. They both struggled with weight and health as kids growing up on a Standard American Diet of animal products and sugar. They have been vegan for 8 years, and together have overcome many health issues that plagued them from their upbringing. They empower those of all ages to Heal With Each Meal and use plant food as tasty medicine! Sign up for emails at their website, or follow James and Dahlia on Instagram, Facebook, and Twitter.